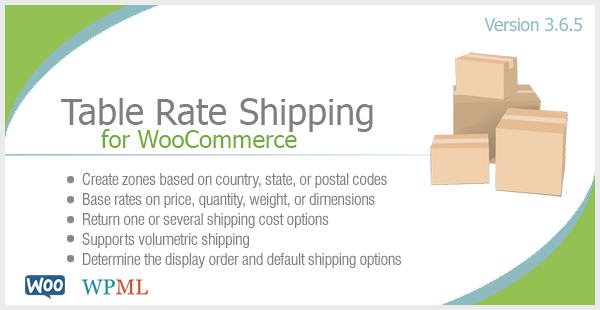 If you’re running an online store, chances are you’re using WooCommerce. It happens to be the world’s favorite eCommerce solution—and best of all, you can start using it for free. Whether you are already using WooCommerce or just trying to decide if it’s the right eCommerce solution for your business, these 20 WordPress eCommerce plugins available on Envato Market will give you a pretty good idea of how this powerful platform will help you meet your business goals. SUMO Reward Points is the top selling rewards points plugin on the market. It is a complete and comprehensive rewards point plugin that allows you to award points for product purchases, writing reviews, signing up to your site, and much more. This plugin is loaded with features to ensure that the rewards points system can fit in with your business plan. Other notable features include: referring a friend, the ability to set the point conversion rate, rewards points for social media promotion, advanced insights, and a rewards points payment gateway. There’s no better way to offer customers shipping rates based on price, quantity, weight, and more. If you’re selling products that have options or even if you just want the ability to create extra price fields, this is the way to do it. Keeping your customers and potential customers informed about the availability of your products will help them make the best purchasing decisions possible. With WooCommerce Availability Notifications you can display a notification next to the product letting the customer know if the item is in stock, low in stock, out of stock, or on back order. 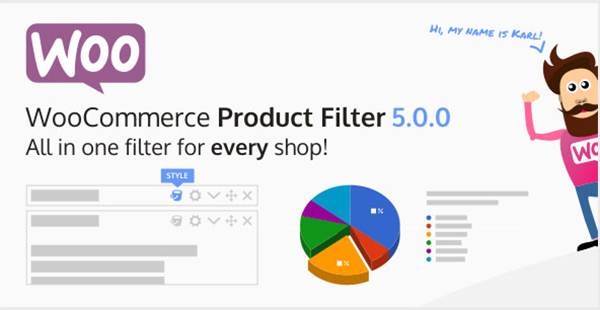 If you’re selling enough products using WooCommerce for customers to search through your inventory, you need the WooCommerce Product Filter. My favorite feature has to be the filter analytics, helping you improve the store experience and knowing what your customers are searching for. 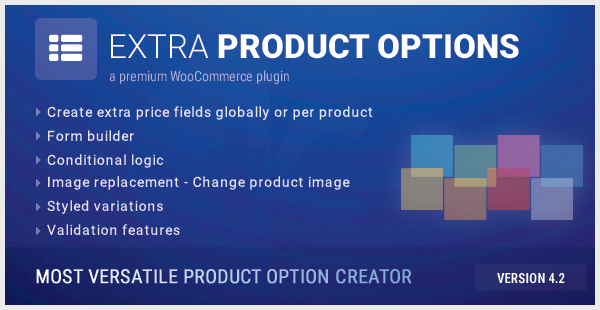 Most WooCommerce stores display the specific attributes of a product in a dropdown menu. While this is a good way to display a products attributes, it is not the most effective way. With WooCombinator, you will be able to turn these dropdown menus into clickable buttons that give your customer a clearer and more natural way of selecting product options. 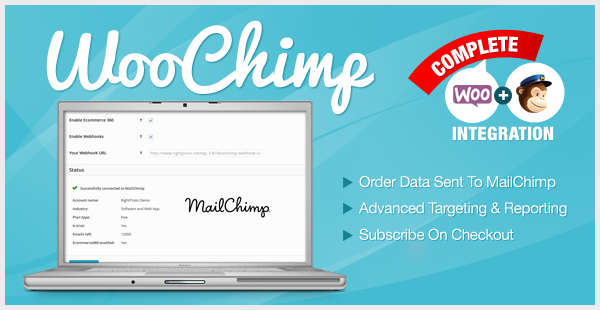 There’s hardly a better match: WooCommerce and MailChimp. And when you try the advanced campaign targeting and autoresponders, you’ll wonder why you didn’t start using the WooChimp: WooCommerce MailChimp Integration plugin sooner. 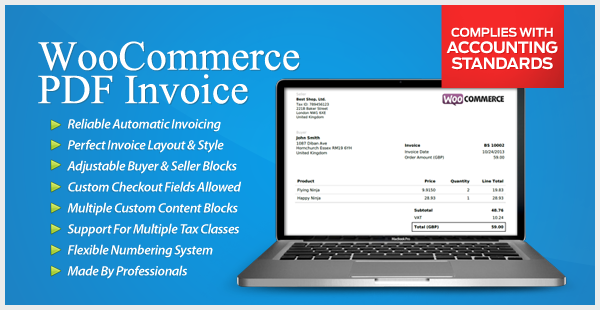 Providing PDF invoices to eCommerce customers can add a nice touch, and sometimes it’s required. Giving away free gifts to your customers can be a powerful incentive for them to make a purchase on your online store. 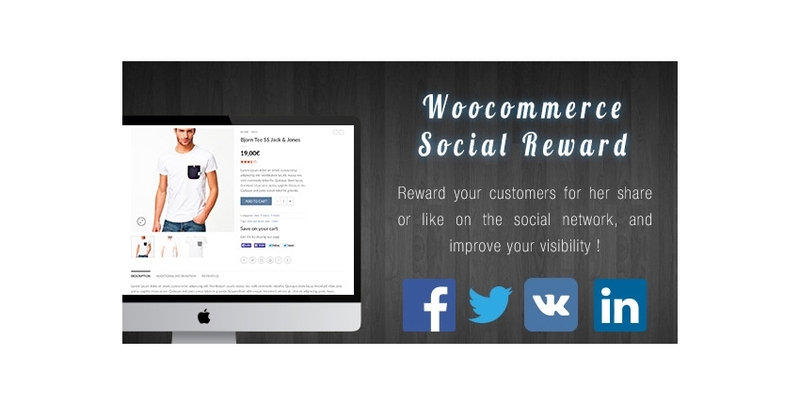 WooCommerce Free Gift allows you to reward customers with a free gift for spending more a specific amount of money. Having a lengthy checkout process will deter your potential customers from making a purchase. This process needs to be as smooth and quick as possible to give your customers the best experience possible, which will in turn increase your sales. The Woocommerce One Page Shopping plugin allows your customers to checkout on the same page that they added the item to their cart. This allows them to complete their purchase right then and there without having to go into different shopping cart pages. Find out how this all in one cart, checkout, and payment plugin works in the live preview. I’ve seen plugins that transform WordPress into a CRM, but I’ve never seen it integrated into a WordPress eCommerce plugin like WooCommerce before. Mix in the MailChimp integration, WooCommerce subscriptions, and Advanced Custom Fields plugin, and you’ll have successfully extended your eCommerce platform into a full CRM as well. 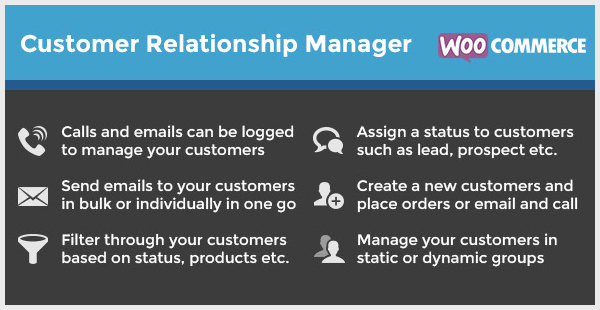 WooCommerce Customer Relationship Manager–it’s impressive. This unique plugin can turn your entire online store into a PDF catalog in a matter of minutes. If you are looking to show your stores catalog to your offline customers, then this is a must-have plugin. See how this PDF catalog would like from when created from an existing online store in the demo. They’ve combined all major affiliation programs: Amazon, eBay, Aliexpress and Envato Affiliates into one major WordPress affiliates plugin. 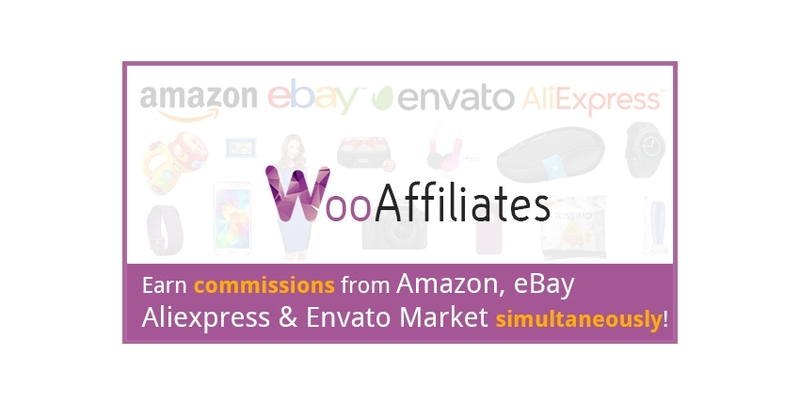 The WooAffiliates plugins allows you to mass import products from all affiliate programs at the same time! That way you can earn commissions from Amazon, eBay, Aliexpress, and Envato Market simultaneously. And much more. 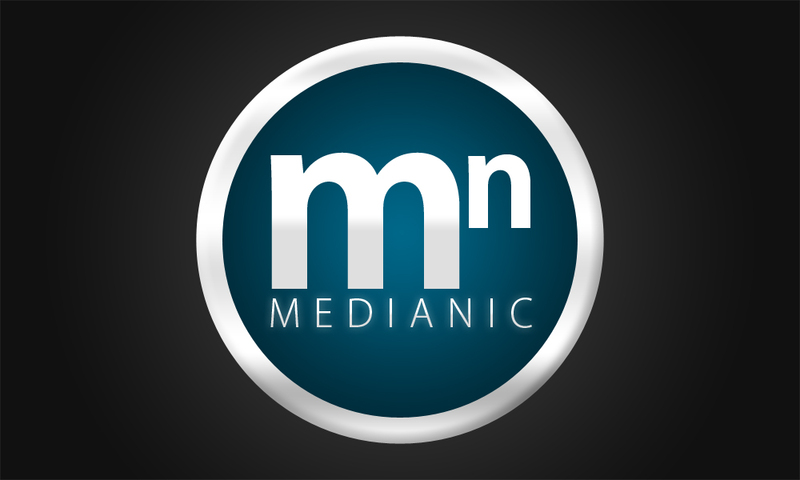 It’s an impressive plugin with a lot of fantastic features all worth checking out. 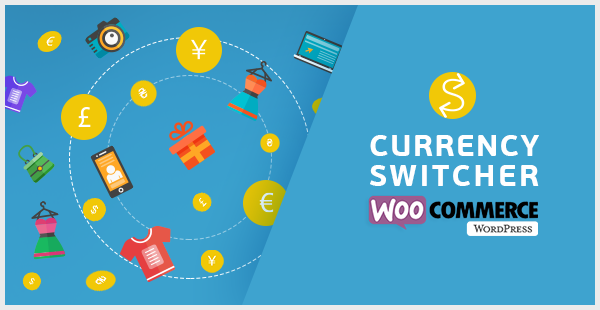 If you’re using WooCommerce and selling internationally, you need the WooCommerce Currency Switcher! Sales badges that overlay your product images can help increase awareness for particular products that are on sale in your eCommerce store. The default sales badges that come with WooCommerce do not allow you to style each badge in order to fit with your website’s theme. With Improved Sale Badges for WooCommerce, you can change the style according to your websites theme, collection, season, or holiday using the customizable presets in the plugin. Easily Reward your customer when they share your social pages. But how does it work? Choose to show our buttons on your cart page, product pages, and checkout page. If you’re interested in what else you can do with WooCommerce, you might be interested in Envato Tuts+ courses like Go Further With WooCommerce Themes or Developing a WooCommerce Theme. There’s also the WooCommerce Cookbook eBook as well as many other WooCommerce How-To Tutorials, Courses, and eBooks.